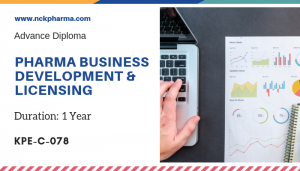 Course Objective: Advance / PG Diploma in Pharmacovigilance is conceptualized with vision to create effective Pharmacovigilance for Pharma Industry. 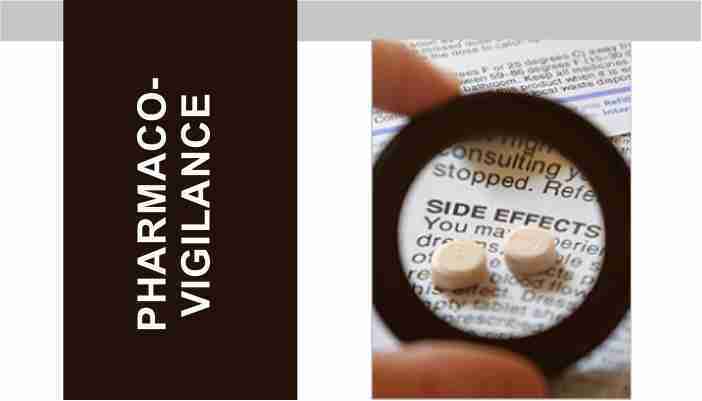 This course gives practical knowledge of the functionalities of Pharmacovigilance with practical exposure. The prime objective is to provide a high-end training thereby enhancing the employment prospects of the participants. 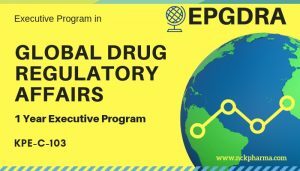 The Overview of Pharmacovigilance & Drug Safety course gives you a good understanding of the basic principles of pharmacovigilance – the course covers the history of pharmacovigilance & drug safety, key components within adverse event reporting in the clinical and post-marketing settings and an overview of signal detection & risk management. Keeping products on the market without interruption becomes more essential with the reduced pipeline of drugs in development. Successful navigation of drug safety and pharmacovigilance are keys to product longevity, consumer confidence and regulatory compliance. 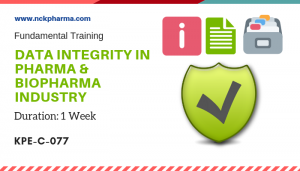 This module will provide you with a strong foundation of knowledge on pharmacovigilance and drug safety. Course provide extensive understanding and simulation on Pharmaceovigilance training. Graduates in Pharmacy and Bio-Sciences, Medical Professionals, i.e. Doctors of all disciplines, junior professionals in Pharmaceutical and IT Industry, Clinical Research professionals. 2. Access the E-Modules online with user id and password. 3. Attend lectures with live interactions with faculty. 5. All e-study material contains self assessment computer based test. 6. Flexible online final examination. The course has been designed and tailored specifically to the needs of research industry. 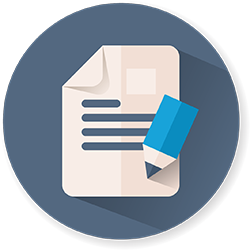 Pharmacovigilance are extremely important functions throughout the development, marketing and continued use of any medication. People in these roles are responsible for monitoring, controlling, processing and reporting the adverse event data obtained from various clinical trials and post-marketing safety. A career in Pharmacovigilance starts with a position as a drug safety associate, officer, scientist or coordinator. Responsibilities then progress to senior specialist or management roles, often with an in-depth knowledge of a specialty area. • Pharmaceutical Companies (MNCs & Indian) & Biotech companies. • KPOs like Accenture & Quintiles. Lecture 24Strategic Discussion: PreIND, EOP1, EOP2 - What to expect ! Section 14Case Study: How ADR is monitored?